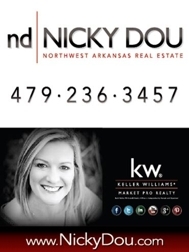 Hi Nicky, Congratulations on your listing … All the best with marketing your listing… and, getting it sold soon! Hi Nicky, Thanks for sharing this listing. This is a beautiful home - yes a dream home. The open spacious rooms. swimming pool and finely landscaped yard, are just a few of the features that will attract potential buyers.